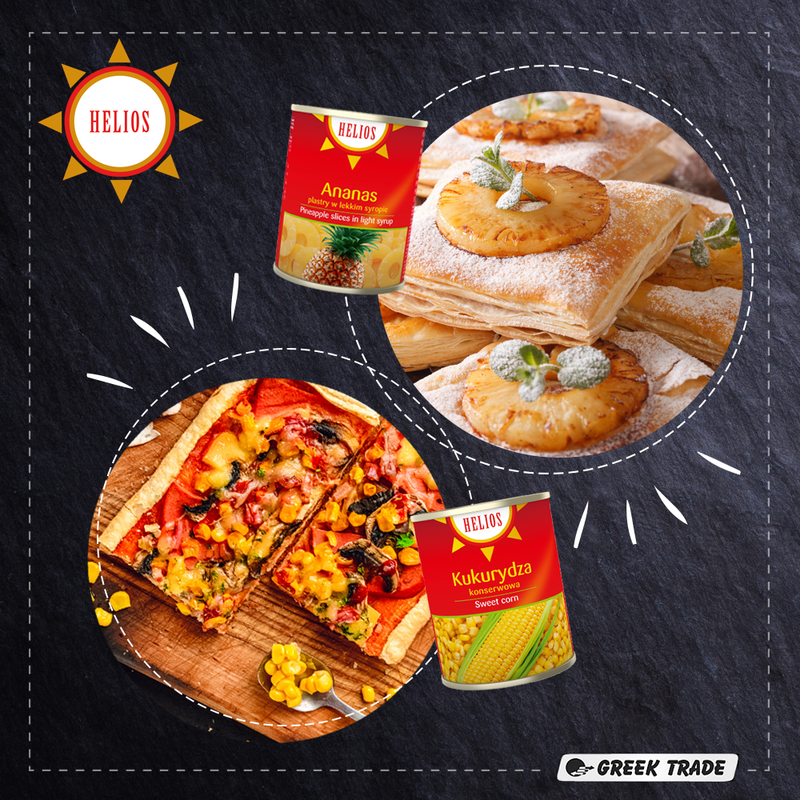 HELIOS brand is represented mainly by canned fruits, vegetables and termostable fruits. Products of this brand are mainly addressed for HoReCa and modern trade channels... Currently the offer includes: tomato concentrate, peach halves, pineapple in slices, corn, termostable fruits and others.